Real ingredients make really delicious cookies! 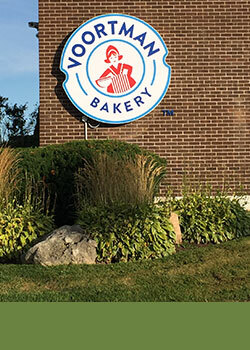 Voortman Bakery believes in uncompromising quality when it comes to our cookies. 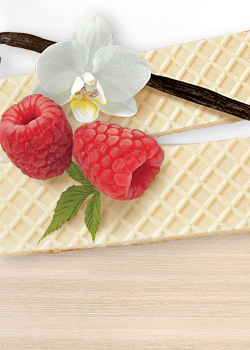 We work hard to provide consumers with better flavor, better texture, and better value in all of our products. Our company is not only a highly-rated HACCP certified company, but was also FSSC 22000 Food Safety System Certified in May 2017. We’ve also won awards for our safety processes and product developments. When it comes to taste and quality, having real bakers makes a difference. Our Voortman Bakers take the time to perfect each and every recipe. They work with our suppliers to source the very best quality, wholesome ingredients, the kind you could find in your own kitchen. 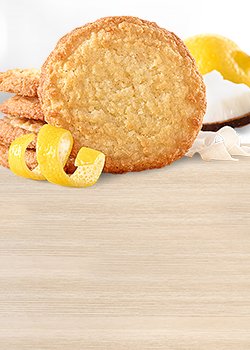 It’s their passion and creativity that make our cookies so delicious.